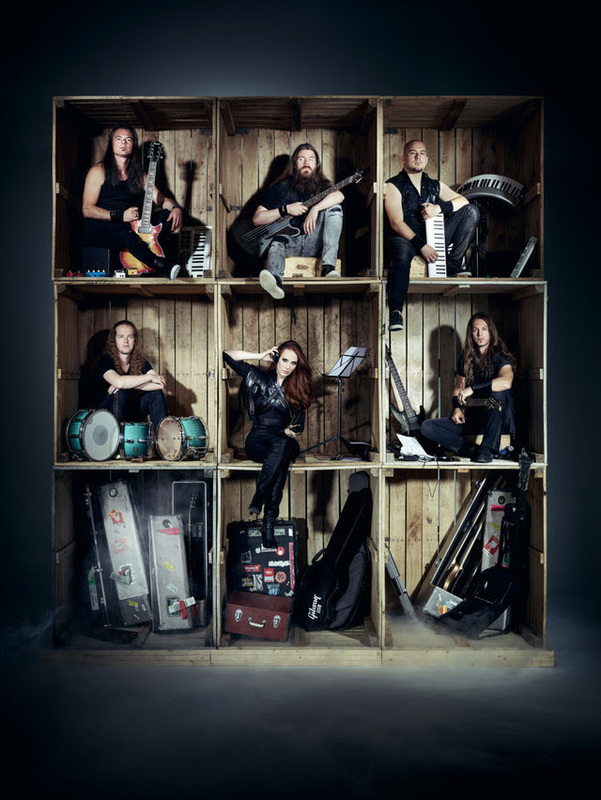 EPICA vs METROPOLE ORKEST Launch lyric video; ‘Beyond The Matrix – The Battle’ out now! EPICA vs METROPOLE ORKEST | Launch lyric video; ‘Beyond The Matrix – The Battle’ out now! In the summer of 2017, with the help from their massive fan base, EPICA won a high-profile competition organized by the METROPOLE ORKEST. The first prize was a recording of a song of their choice with the orchestra. In between EPICA‘s heavy touring schedule, the band was able to conjure up a unique, never-before-seen ‘Big Band meets Symphonic Metal’ rendition of ‘Beyond the Matrix’. As a bonus to all voters, runner-up in the competition and friend of the band, Arjen Lucassen (AYREON) contributed a beautiful guest-solo on the song. MONKEY3 – 6th Full Length Album Sphere Out Now!